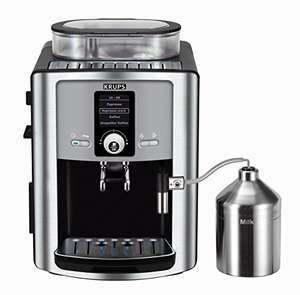 Great price for this coffee machine ! still £699 at John Lewis. Does this come with a 2yr guarantee or is it better to get JL to pricematch? Got in there the same minute! If only I put less in the description. 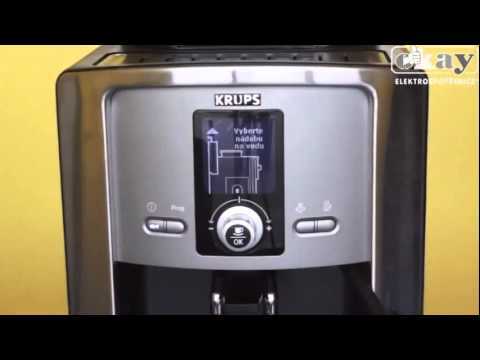 Does anyone have a Krups machine like this? and not sure which language this is. Maybe use Chrome translate. still £699 at John Lewis. Does this come with a 2yr guarantee or is it …still £699 at John Lewis. Does this come with a 2yr guarantee or is it better to get JL to pricematch? I have the older version without digital display. Gets used at least twice a day and still going after 2 years. Milk frother isn't the best though. A £20 stand alone unit out performs mine. Coffee has been consistently good though. Got in there the same minute! If only I put less in the description.Does …Got in there the same minute! 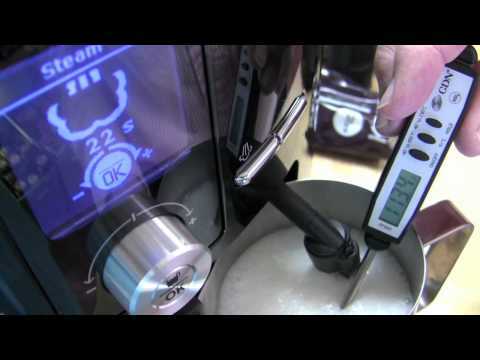 If only I put less in the description.Does anyone have a Krups machine like this? Your point being? You see it as a competition. My point being? It's not.